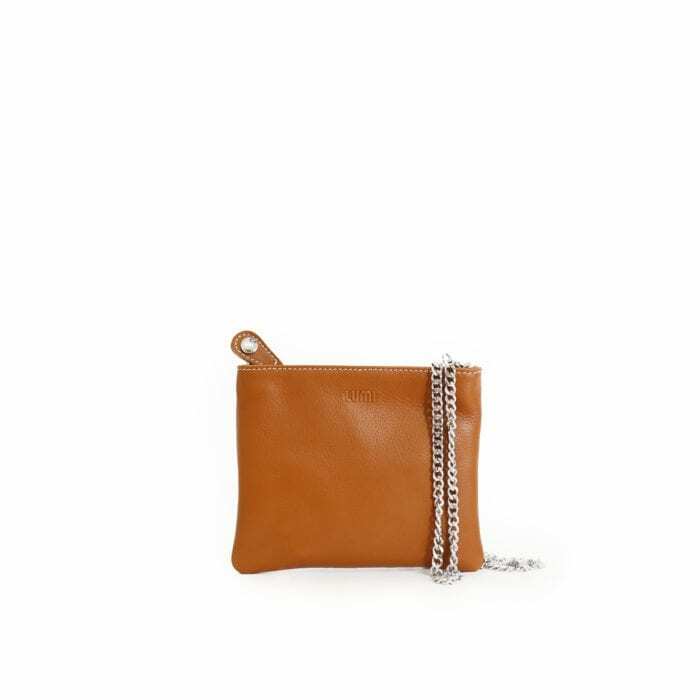 View cart “Laura Envelope Clutch Toffee” has been added to your cart. 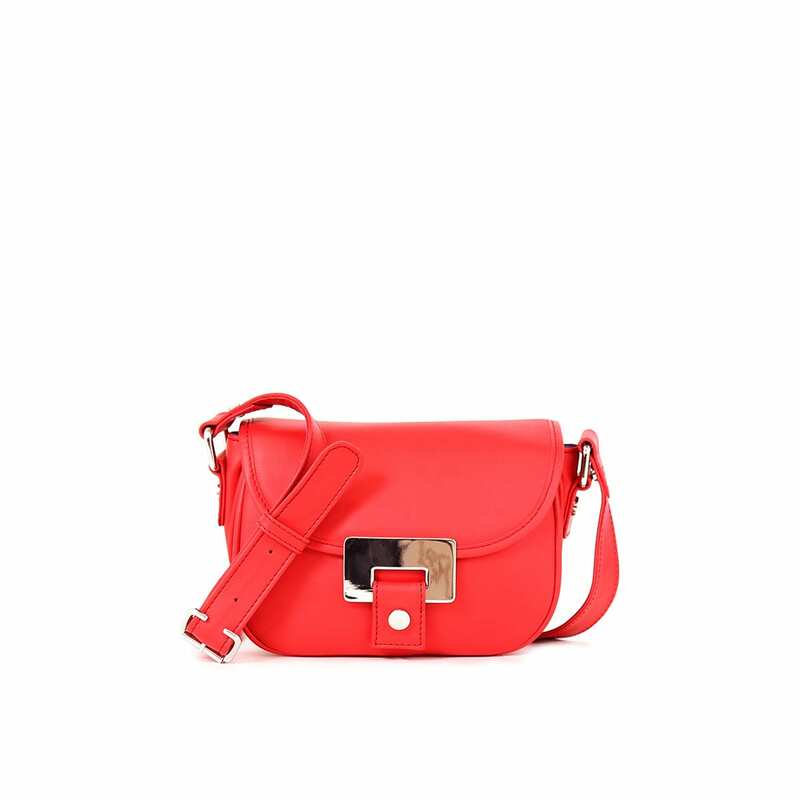 LUMI Olivia Mini Saddler, in bright bold red, is a great everyday accessory. 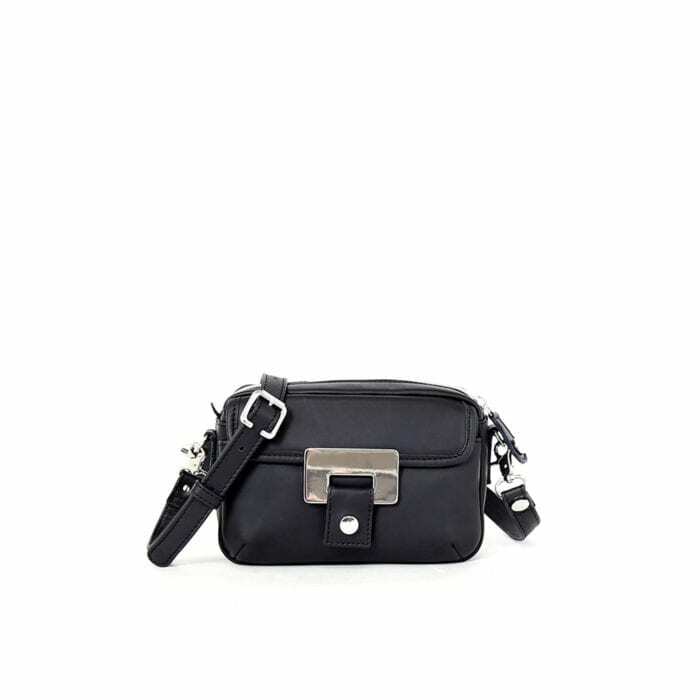 Olivia is one of LUMI’s timeless modern classics – fitting your phone, keys and other essentials you may need during the day. 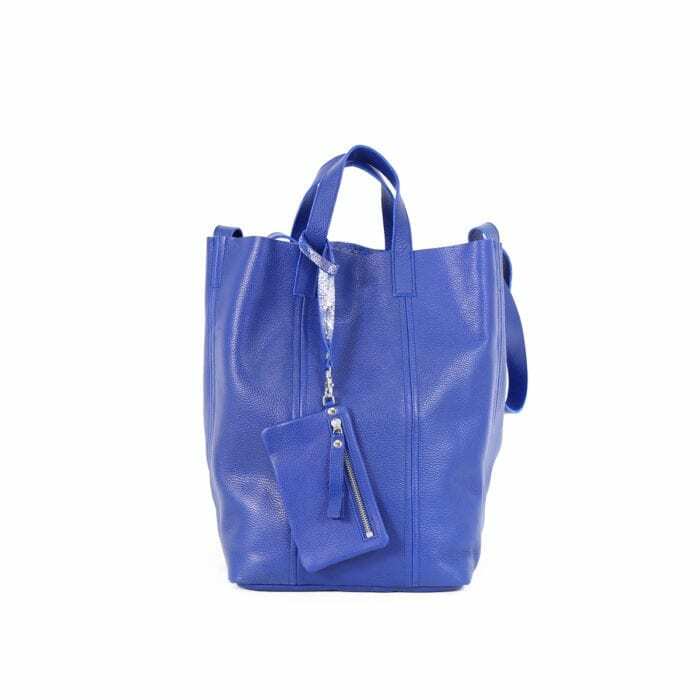 The daring pop of colour adds attitude to your style, making it the perfect bag for a night out too. 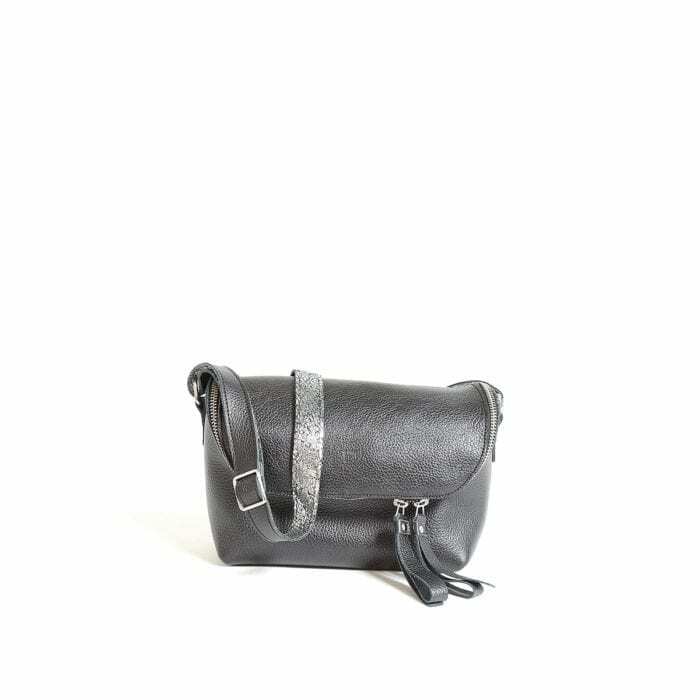 Olivia Mini Saddler is from LUMI Limited Edition – a specialty line of bags and purses made of soft, luxurious leather, featuring hand-crafted detailing and bold, custom-made hardware. 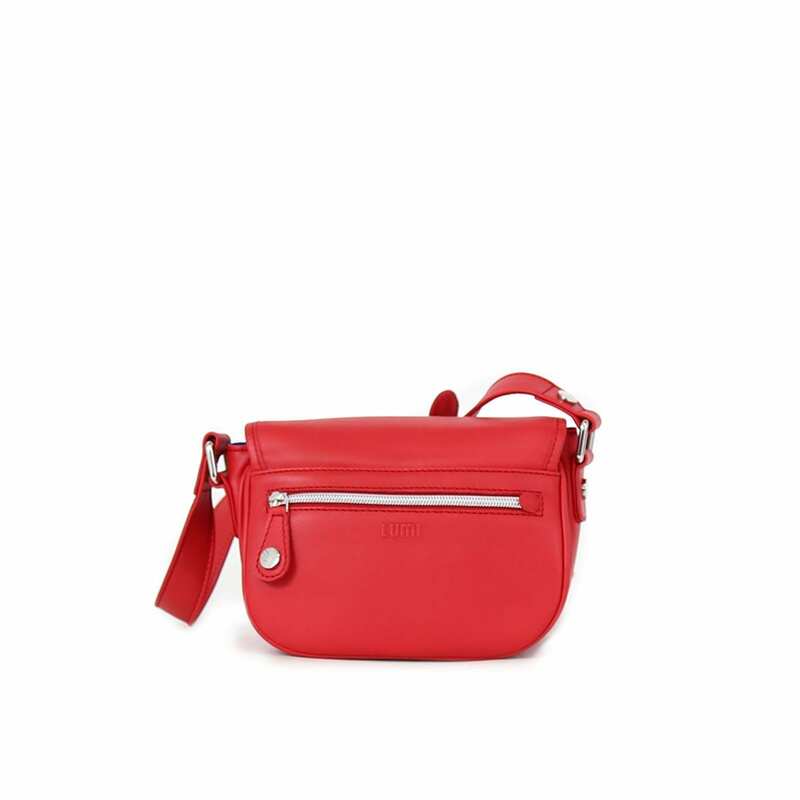 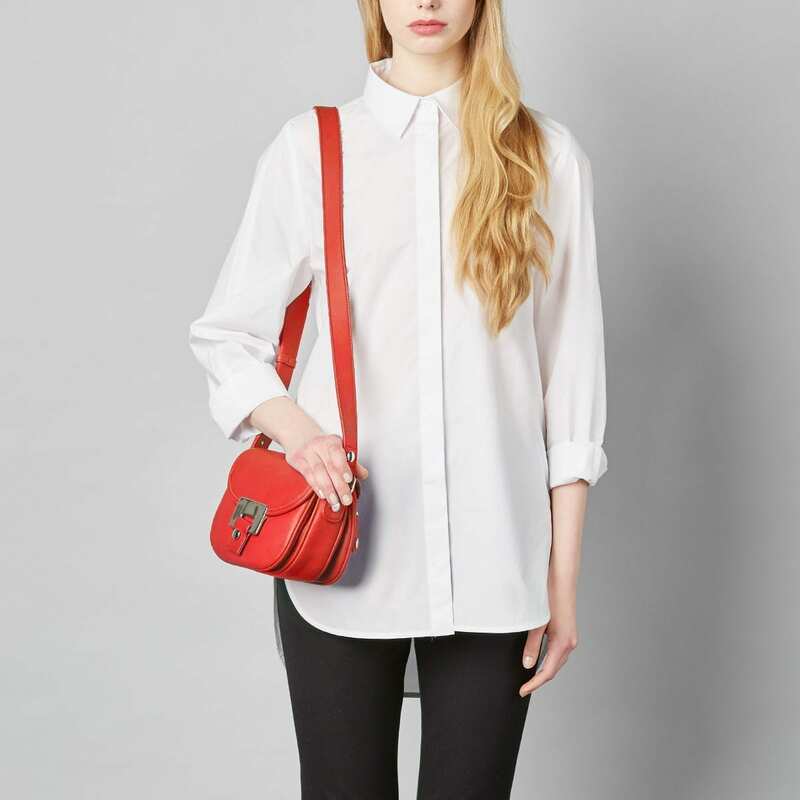 Kerttu Mini Backpack, in beautiful bright red, is a fun alternative to a handbag. It's practical, colourful and cute - fitting your phone, keys and other essentials you may need during the day. 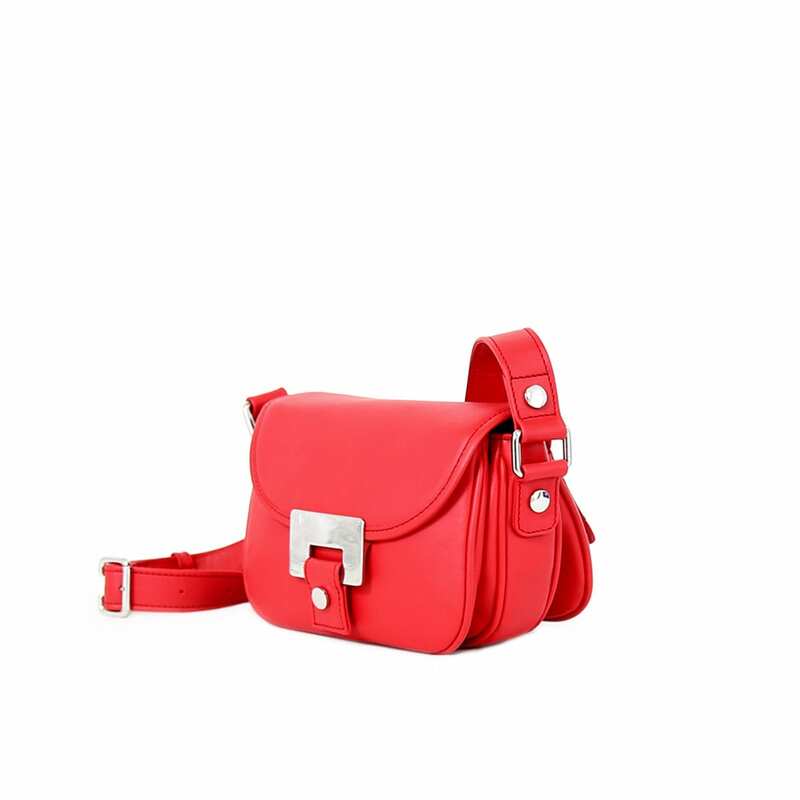 The bright pop of colour adds a playful twist to your look - finishing your daily ensemble beautifully. 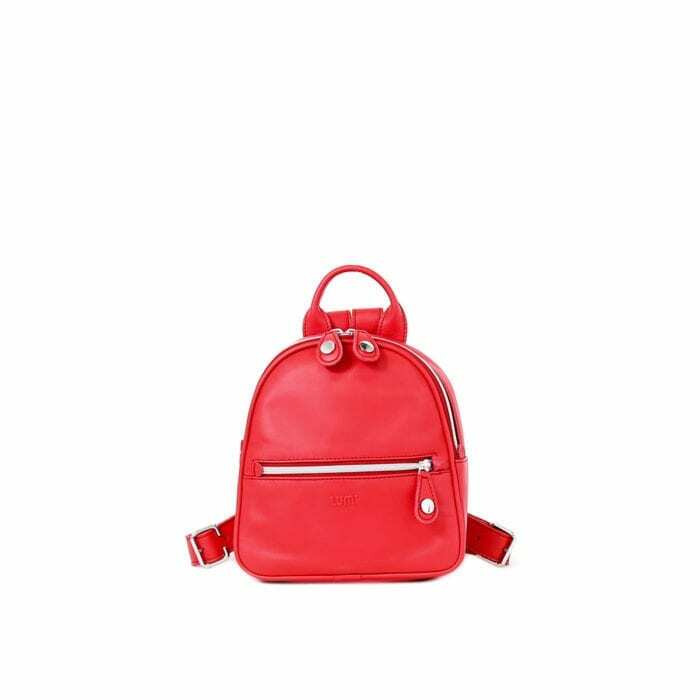 Kerttu Mini Backpack is from LUMI Limited Edition – a specialty line of bags and purses made of soft, luxurious leather, featuring hand-crafted detailing and bold, custom-made hardware.